MOVING DAY IS HERE...SELLER IS MOTIVATED!!! Imagine Your Best Life Here. The Orchid, a 3 Bedroom, 2 Bath paired Villa, Maintenance-Free. 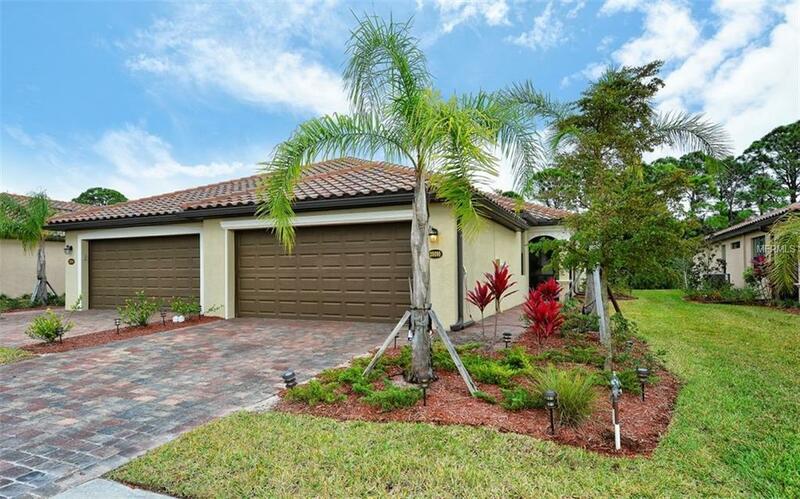 Built-in 2016 well maintained and upgraded with functional features adding value to the living and entertaining areas makes this home move-in ready. Kitchen display of cabinets features a warm granite open with a raised counter area for ease of conversations. Stainless Appliance package and closet pantry for the cook. Well designed the spacious Dining area opens to Living room framed with tropical foliage from views beyond. French doors lead into the Master bedroom with on-suite offering large tiled shower, soaking tub and double vanity. Split bedrooms designed for privacy, the 2nd bedroom filled with light just across from the second bath. French doors provide the coziness of this 3rd bedroom, shown as office/den has a full closet for storage. Neutral-hued tiles and laminate flooring throughout. 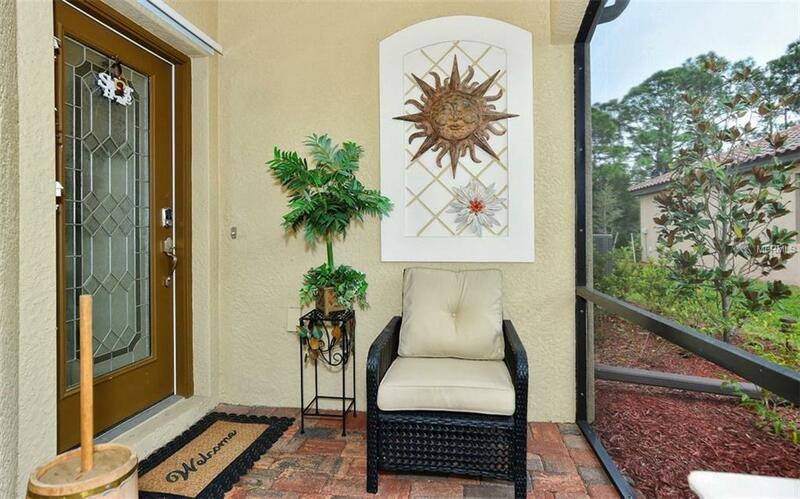 The extended Lanai with private setting invites sunrise and morning coffee or ample room for evening entertaining. 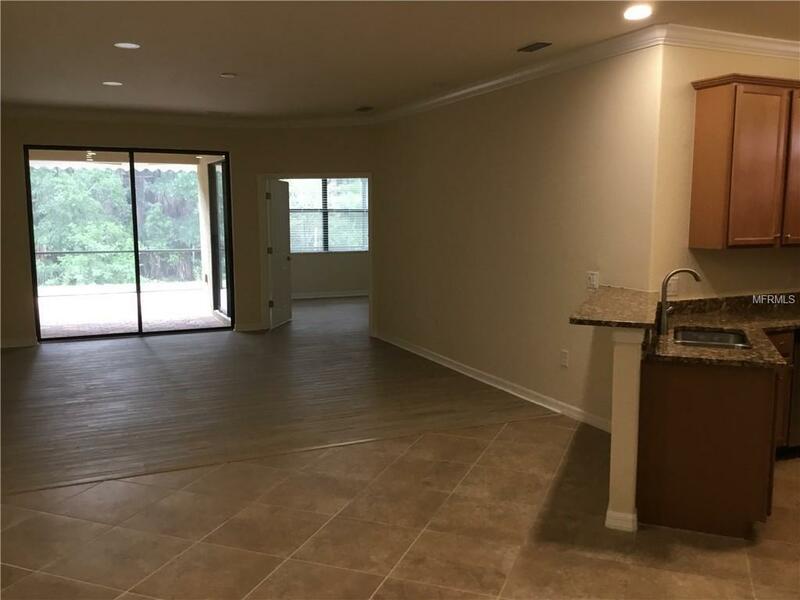 Well kept 2 Car Garage ample room for storage or workspace. 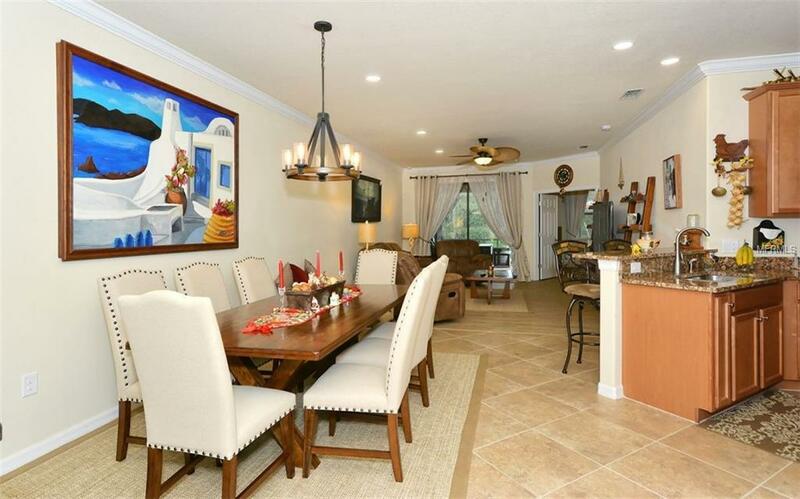 Tuscan-Inspired, Gran Paradiso at the West Villages offers a resort lifestyle featuring Fitness Trails, Swimming Pool, Fitness Center, Spa, Tennis Courts, Pickle Ball, and many more community activities. Additional Lease Restrictions Please Contact Hoa For Rules And Lease Restrictions. Pet Restrictions Please Contact Hoa For Additional information.